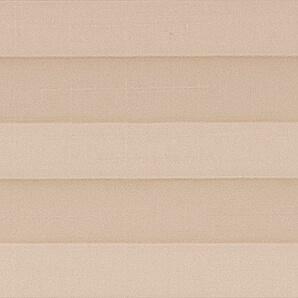 Soft, simple, yet modern, our affordably priced Pleated Shades are a highly popular choice varying window shapes and spaces of all kinds. 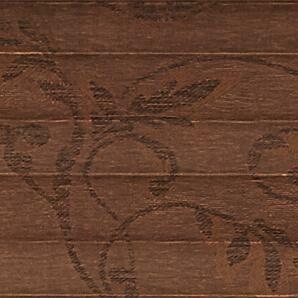 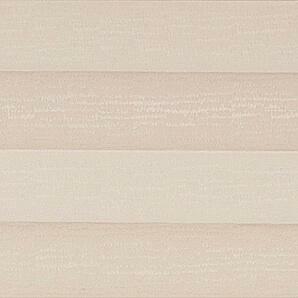 This shades detail a gradient of colors, from subtle neutrals to the most vibrant colors. 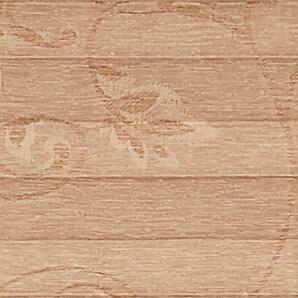 With our pleated shades you can choose from designs and textures that is sure to coax the charm out of any space in your home. 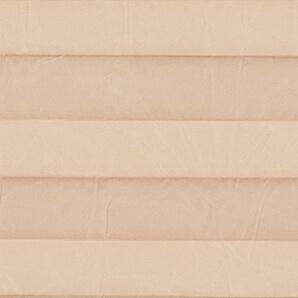 Pleated shades are a cost effective way to dress up any room. 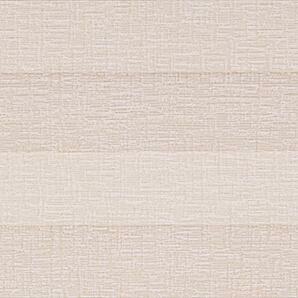 It’s a one layer fabric allowing for less stacking with taller windows. 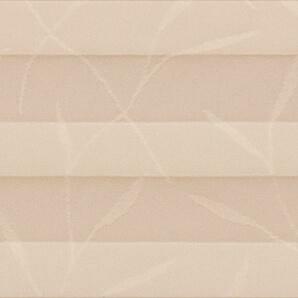 Pleated shades have different colors and fabrics to choose from whether solids, textures, or patterns. 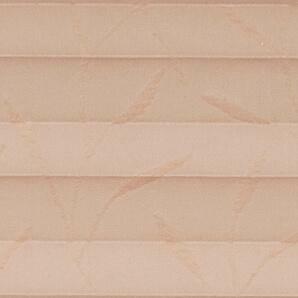 All pleated shades are light filtering but you can add a liner for room darkening.  Customized options also include 1” or 2” pleat size, cordless, top down bottom up, or 2on1. 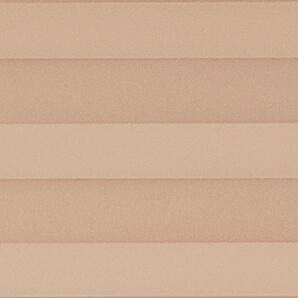 What are some differences between Pleated Shades vs Cellular Shades? 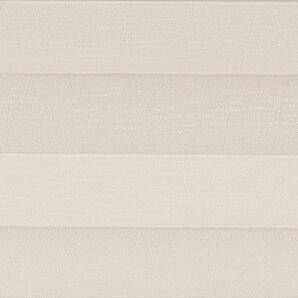 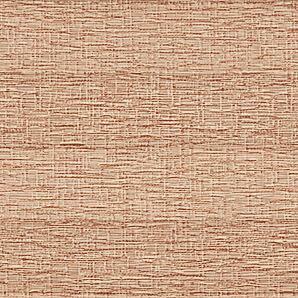  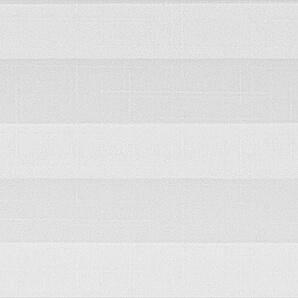 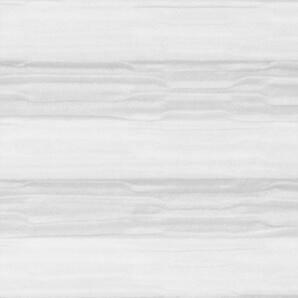 Backing: All pleated shade have a color matching back while cellular shades all have a white back. 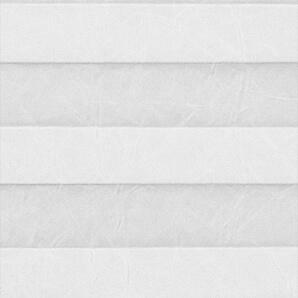   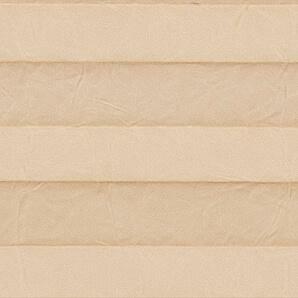 You can add a liner to the pleated shades if you need a white back. 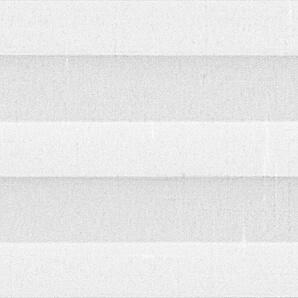 How do I clean my Pleated Shades? 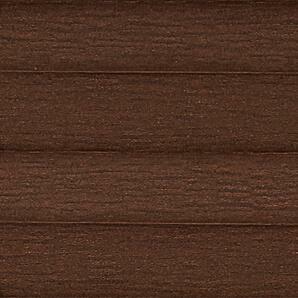 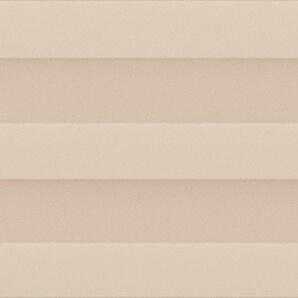 Our pleated shades are treated with a stain repellent to help prevent stains. 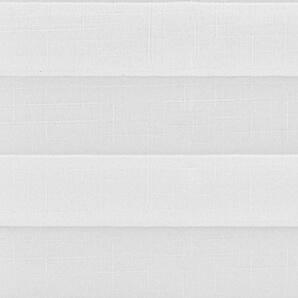 To maintain the fine quality look of the shade, occasionally vacuum the surface or wipe with a damp sponge containing a very mild solution of soap and warm water.